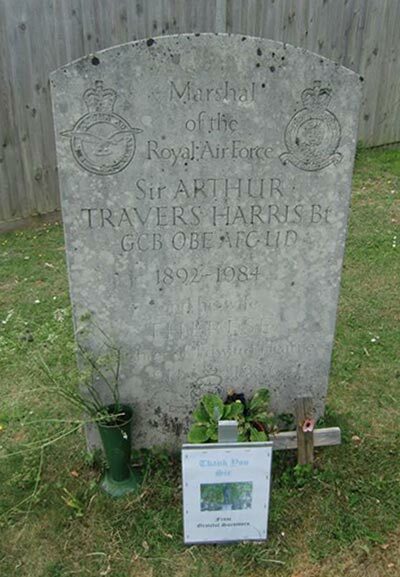 Goring's Burntwood cemetery contains the grave of Commander in Chief 1942-1945 of RAF Bomber Command Sir Arthur Travers Harris. 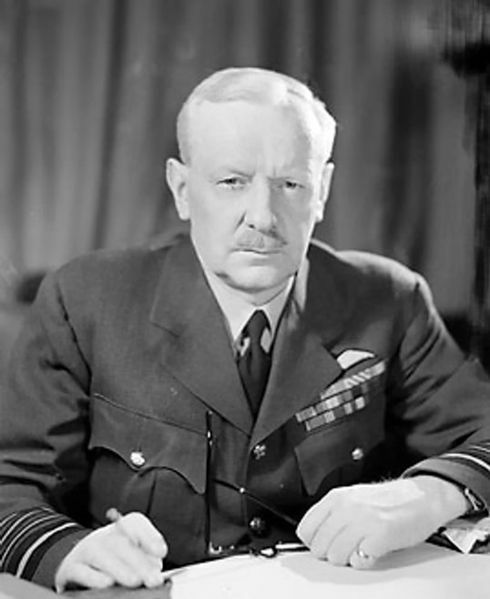 Harris was commander of RAF Bomber Command during World War II. Under his command, many German cities were bombed to break the morale of the German factory workers. Arthur Harris died of natural causes in 1984, he and his wife are buried in this grave.  During his funeral in 1984, a bomber flew low over the cemetery. The Nazis entered the war under the rather childish delusion that they were going to bomb everyone else and no-one was going to bomb them. At Rotterdam, London, Warsaw and half a hundred other places they put that naive theory into operation. They sowed the wind and now they are going to reap the hurricane. Let the Nazis take good note of the western horizon. There they will see a cloud no bigger than a man's hand. But behind that cloud lies the whole massive power of the United States. When the storm bursts over Germany they will look back to the days of Lübeck and Rostock and Cologne as a man caught in the blast of a hurricane will look back to the gentle zephyrs of last summer. The cure is in their own hands. There are a lot of people who say that bombing can never win a war. Well my answer to that is that it has never been tried yet and we shall see. Germany, clinging ever more desperately to her widespread conquests and even foolishly seeking for more, will make a most interesting initial experiment.